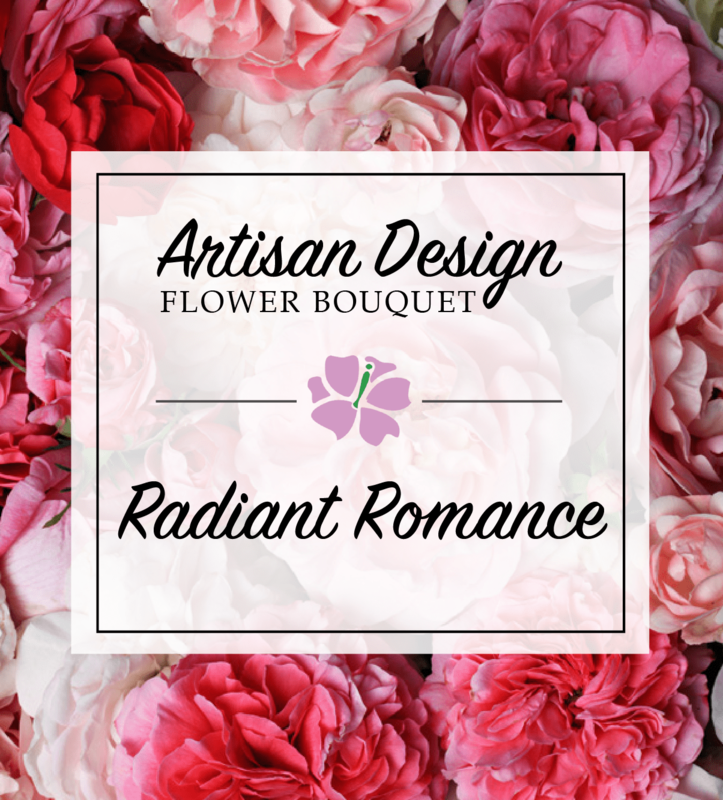 Radiant Romance is a bouquet designed by our talented floral designers to be just as vibrant and unique as she is! Arrangement will be richly colored, with jewel toned flowers carefully chosen and arranged by one of the top local floral artists. A one of a kind beauty for a one of a kind romance! 01/22/2018 3:02PM I loved it its important to treat urself as a single lady and never forget your worth. you can achieve this with some flowers, chocolate and a new pair of earrings. ;)— Jennifer K.